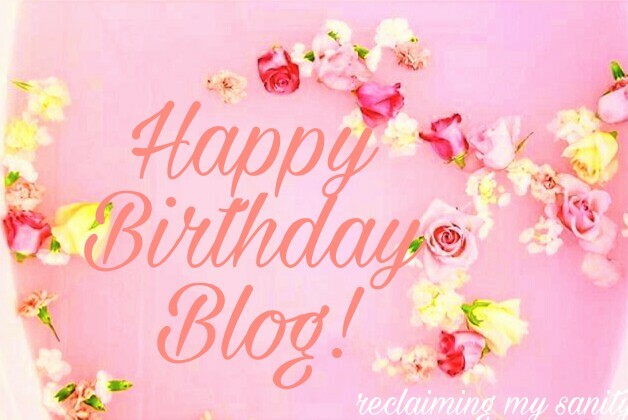 Okay, technically speaking, I have been blogging for over a year, but officially under the name Reclaiming My Sanity for 1 year. In the last year, I have learned a lot of things about blogging. More so, using WordPress. A few months ago I posted things I have learned from blogging (click here to see that post). Even since then, I feel I have come a long way. I didn’t originally start on WordPress, I made the switch in May after dinkering with the site for about 3 or 4 months. I knew I needed to transition to something more customizable, but wanted to be sure it was going to be worth the energy I put into it. Not only that, but I also wanted to be on a platform where the interactions were greater and the likelihood of a site crash was as minimal as possible. For more about why I switched to WordPress click here. When I switched to WordPress I did have to start from scratch once again. I lost a lot of followers from my blogger account, but I am picking up momentum every day! A large, large, part of that is the amount of time I spend engaging other bloggers. It is a huge part of what makes bloggers successful. We support one another because we know the excitement we get watching our numbers go up. Even though I did post my tips a few months back, I figured I would take the opportunity to add to that list. The biggest question bloggers ask is, how do you gain more followers? Every blog is different, your blog will not please everyone and that is perfectly ok! However, being active in Reader, engaging other bloggers, participating in the community pool, and sharing the crap out of your blog posts, are vital to gaining traffic. Old blogs need love too. I had started by writing once a month, now I am writing nearly everyday. I try to keep my old posts relevant by adding a few to every blog that I post. I will find a way to tie it into what I am talking about. **tip- be sure your links are differentiated from the rest of your blog. Like change the color, add an underline, and make sure you approve all the link requests so that the links work. ** I also will randomly pick one from the lineup and share it. Plus, I like to reread the things I have wrote and see how my style has changed. Edit edit edit. I use to enlist the help of my husband to make sure I didn’t miss any typos. I edit my blog constantly. I will edit it several times before publishing, but once it is published I am constantly rechecking for things. I have gotten better, but errors do still happen. How often should you post? Well, that is your choice. I know there are people that say numbers shouldn’t matter and to some extent they don’t. They do matter when you are looking to make money from your blog. The more views = more money. I am still considered new to WordPress, the more followers I get, the more views I get. However, just because someone follows you doesn’t mean they are viewing every single post. I like to post everyday because it gains more traffic, which gains more followers, which also gains more traffic. Not only that, but I almost always have something to say. It is my therapy so to speak. It all depends on what you are wanting to get out of blogging. Scheduling posts. Sometimes I have a stack of thoughts trying to get out. When this happens, I will write out several blog posts at one time and then schedule them to automatically post when I want it to. I like doing this because some days I don’t have the time to post live updates. Scheduling the post still gets me the traffic to my site. I don’t know about you, but I don’t like seeing 0 views on my stats board. I am a little obsessed with it. It is still exciting to me. Sometimes, I don’t schedule the posts that I have written and I will save them until I think I need or want to share it. They will sit on my drafts page until they are called upon. Like I said, every blogger is different. Some are looking to make money and some aren’t. Whatever you decide is perfectly okay. I know I am still learning. I feel like I am getting better everyday. I take pride in my blog. I am absolutely grateful for all of my followers. Without them, I would just be another person in the shadows on the interwebs. So thank you to all of you! 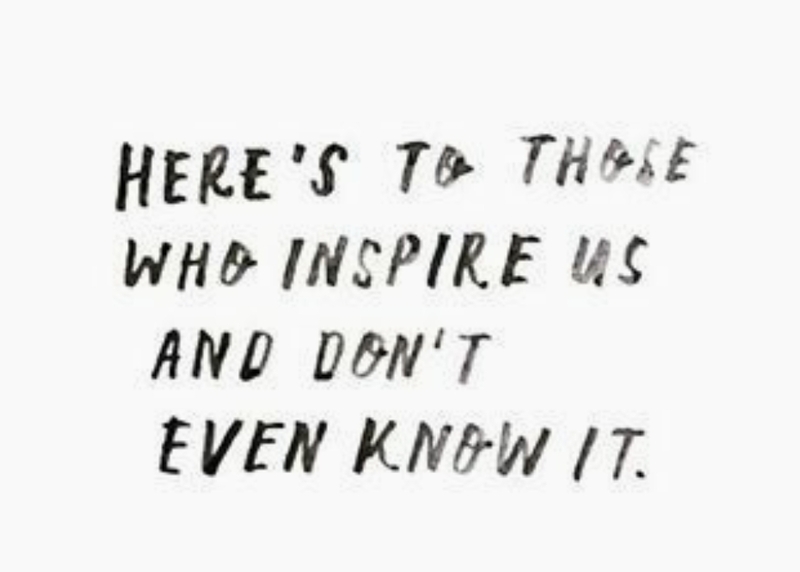 You have molded me, inspired me, and given me hope. Happy 1 year Reclaiming My Sanity! Here’s to many more! “Beyond Stranger Things” has me thinking.. Your blog gives me courage because I just started! Good post. There is a spell check on wordpress. It is the ABC with the check mark in formatting your post. It catches spelling errors, grammar but it doesn’t always know what you are trying to say, like “he or she” Sometimes you have to ignore what it suggests and it doesn’t catch when you have typed the same thing twice. Just in case you didn’t know.